Drink Wilmington NC beer! From hopheads to lager lovers and every beer drinker in between, Wilmington, NC has all palates covered. 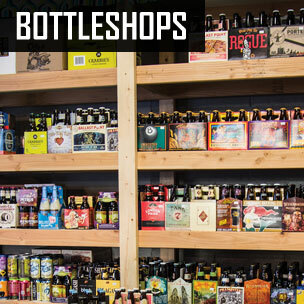 Peruse these pages to discover more about our local breweries and bottle shops, as well as the region’s most craft-savvy bars and restaurants. 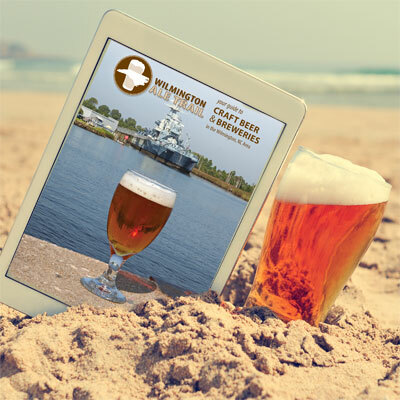 This go-to guide is a visitor’s one-stop shop for Wilmington’s local beer scene, including helpful neighborhood maps and detailed info on all of our breweries and bottle shops. 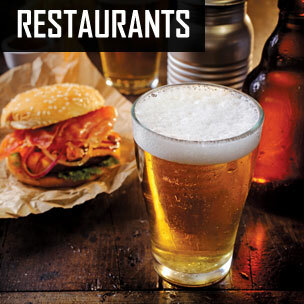 You have uncovered the best way to navigate this town with bountiful varieties of beer. 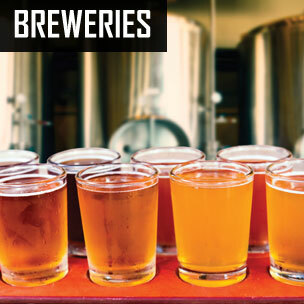 After navigating through the Wilmington Ale Trail website, you will be craving the nearest craft brew. 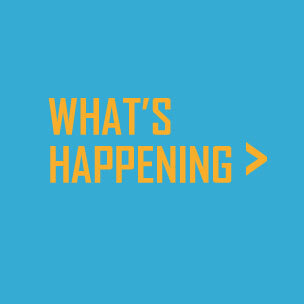 We hope you find the breweries, bottle shops, and beer hot spots as welcoming and lively as our locals do. Enjoy your brewcation at the beach!